Security, reliability, performance. Just what you want in your DNS. They’re the reasons Fortune 500 and Alexa 100 companies count on us to secure this cornerstone of their connected world. 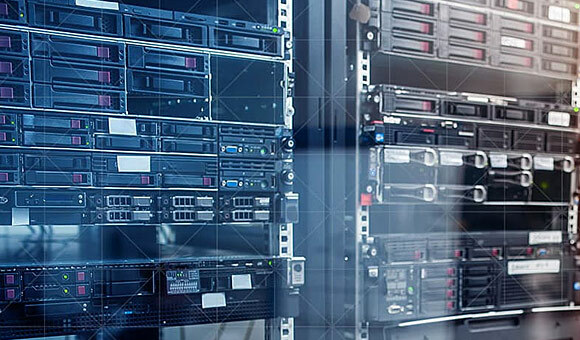 Enterprise grade, managed authoritative DNS service that ensures 100% website availability along with built-in security for superior protection. Cloud-based Neustar Recursive DNS delivers fast and reliable built-in security and threat intelligence that's vital for online applications. UltraDNS has been rock solid for us and provides a very robust feature set. 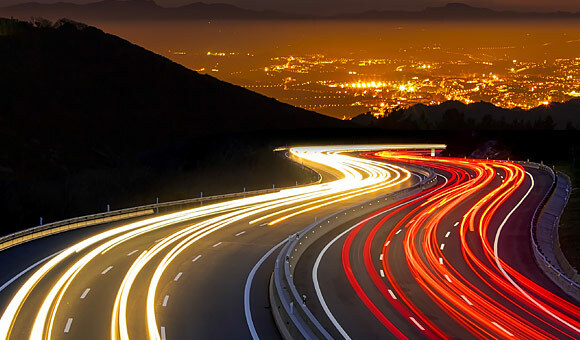 Learn how to enhance and safeguard your DNS with Neustar UltraDNS & UltraRecursive DNS. 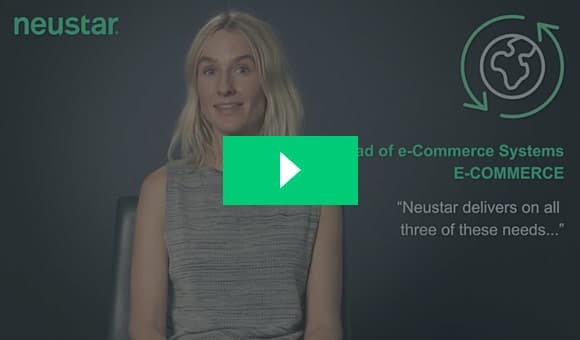 View this short video series to find out why Neustar customers use the award-winning UltraDNS to improve their website performance. Learn why your DNS might be at risk without a secondary service. 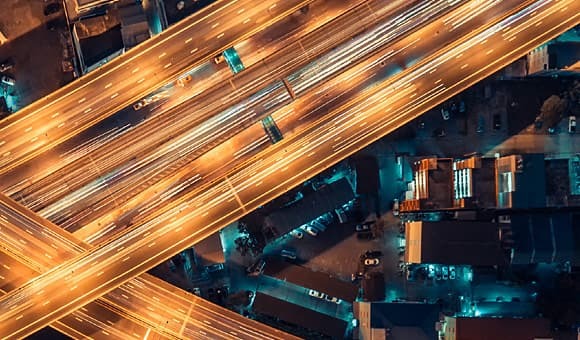 Learn how Neustar can safeguard your DNS in the Connected World. Our innovative service received the highly commended honor in the Best Emerging Technology category. This week, the cybersecurity industry was introduced to the Memcache DDoS attack. If you're like most IT professionals, you're considering adding a WAF to your security portfolio.